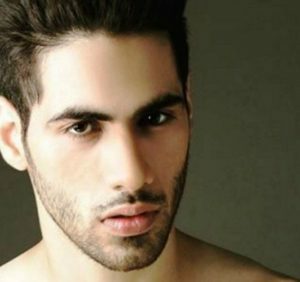 Gaurav Alugh is the winner of Realty show “Splitsvilla 11”. 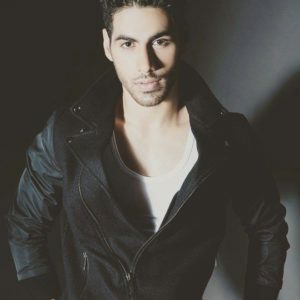 He also appeared in MTV Roadies X3 where he ended up in the Top three finalists. Gaurav Alugh (Splitsvilla 11 Winner) Wiki, Age, Height, Career, Family, Affairs, Biography & More. 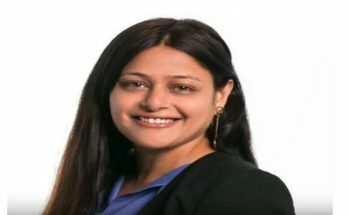 He did schooling from St. Columba’s School, Delhi and St. George College (Boarding School), Mussoorie and completed his higher education from the University of Delhi and Indian Institute of Learning and Advanced Development (INLEAD), Gurgaon. He started his career as a Brand Consultant & Manager in Troika Consulting and F.A.T. 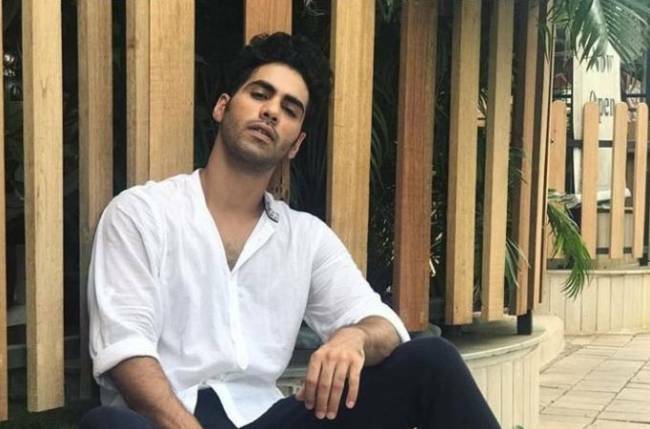 He came into limelight when he entered in the Reality show “MTV Roadies X3”, where he ended up in the Top three finalists. 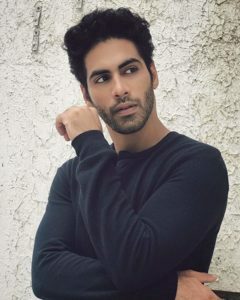 Recently, he won the Title of “MTV Splitsvilla 11” on 3 February 2019. His father “Upendra Kumar Alugh”, is a retired Captain while his mother “Pooja Alugh” is a homemaker. He has a sister named “Bhanvi Alugh”.